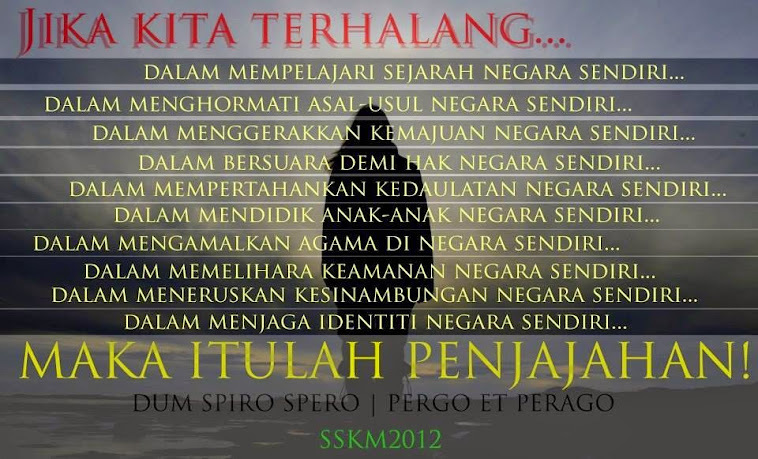 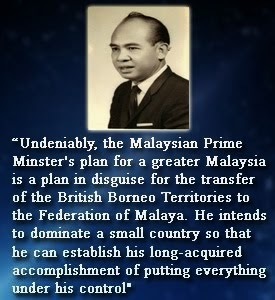 It could mean that demands are being made because there was something lacking in the process of implementing promises. 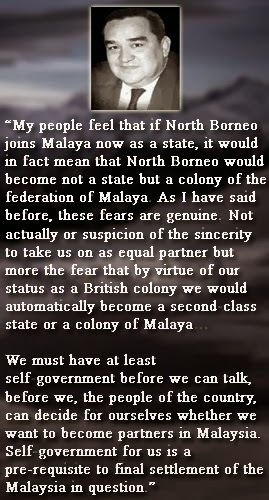 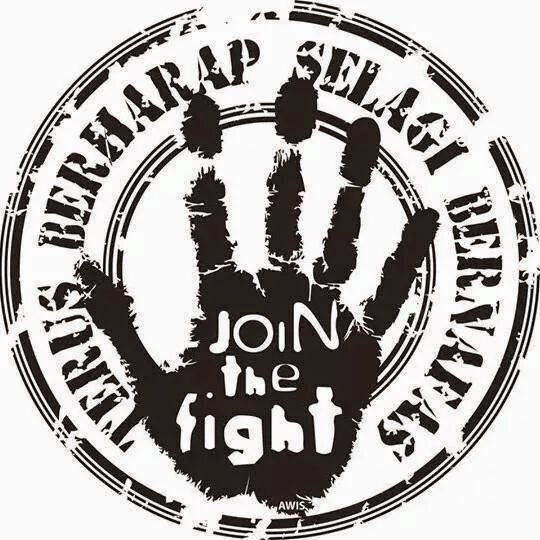 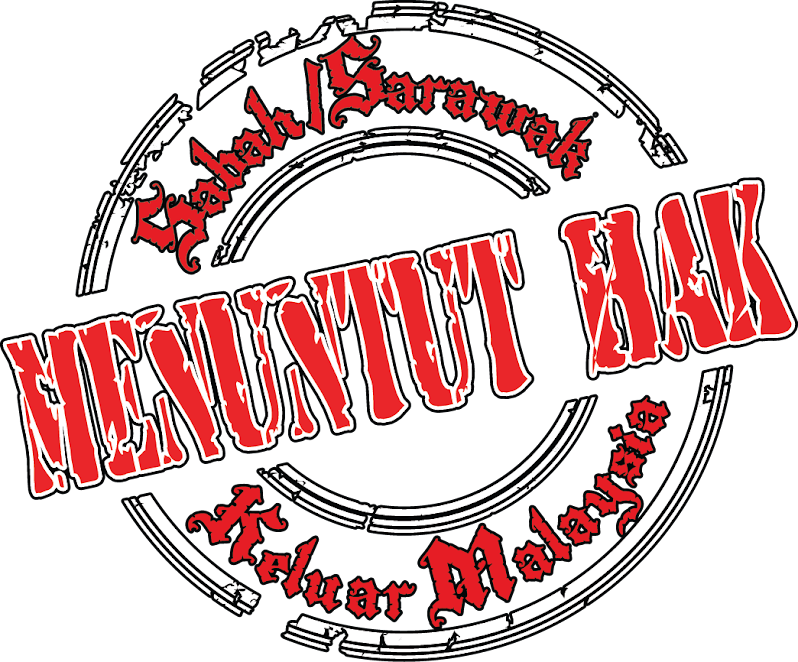 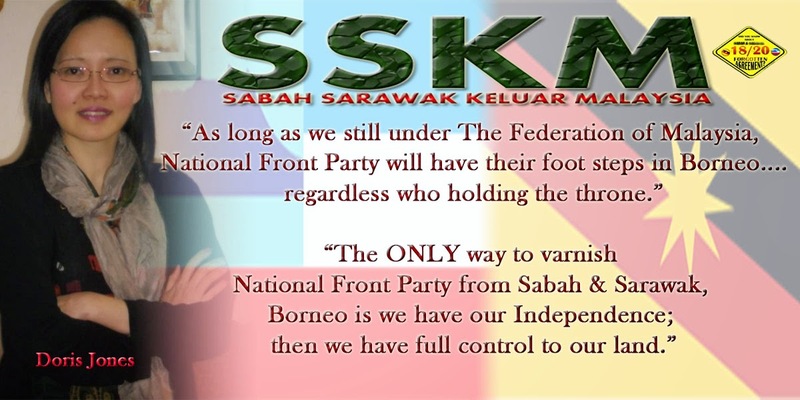 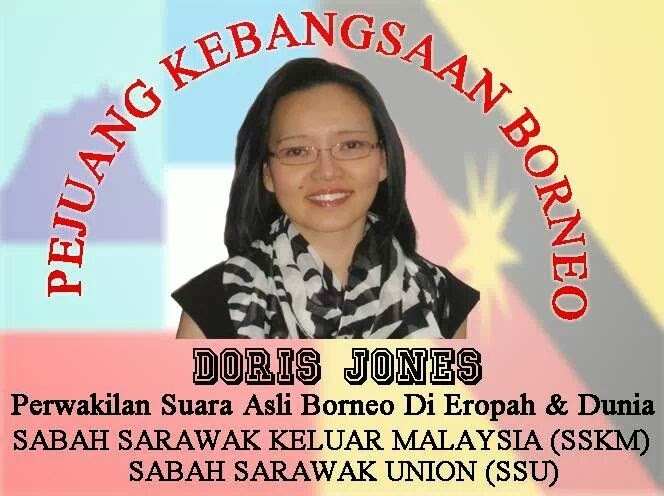 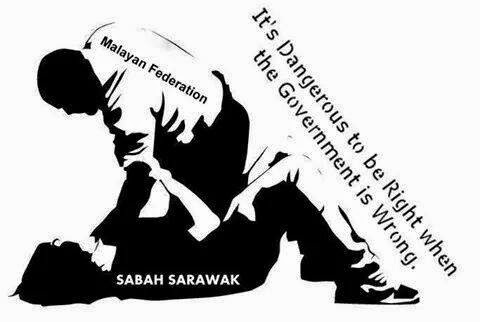 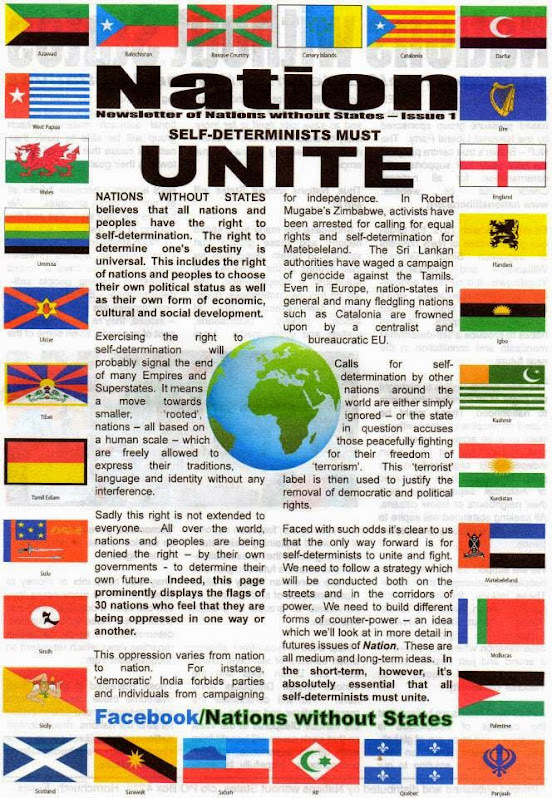 KOTA KINABALU: The view from academia in Borneo is that any discussion on the rights issue should not be viewed by the Federal Government as a security threat to the Federation. 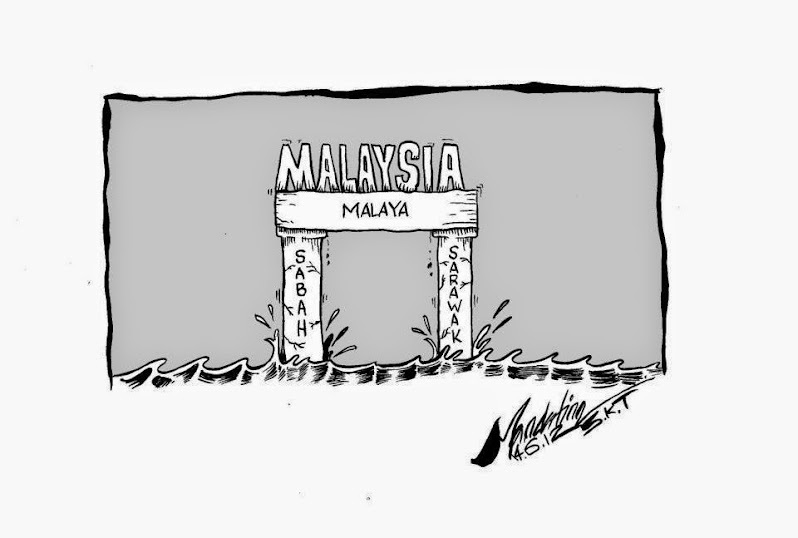 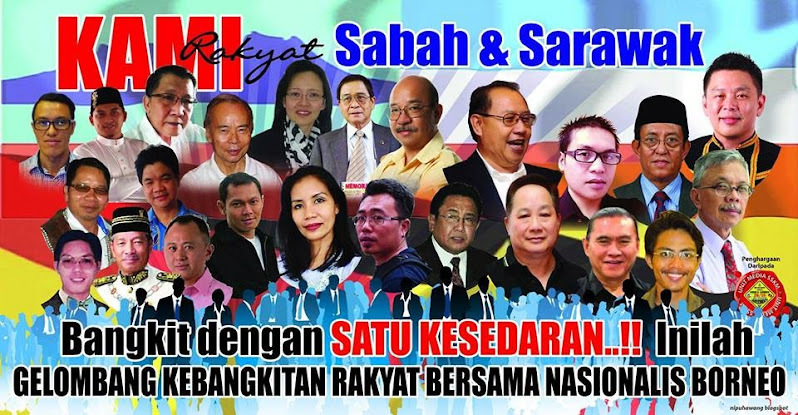 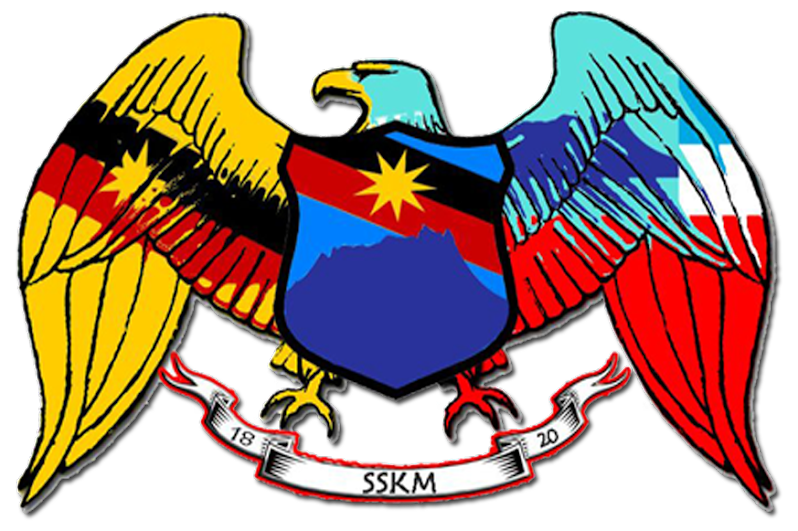 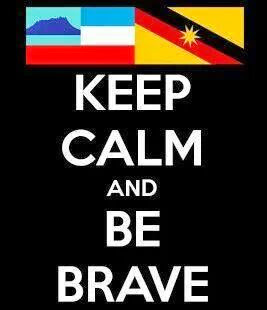 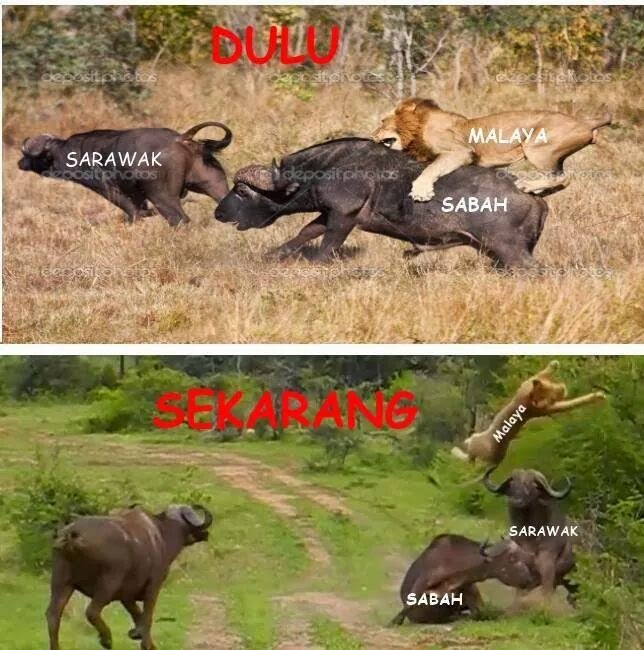 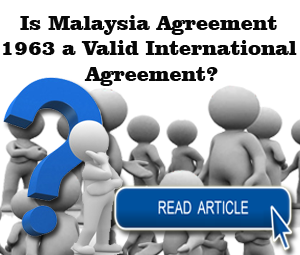 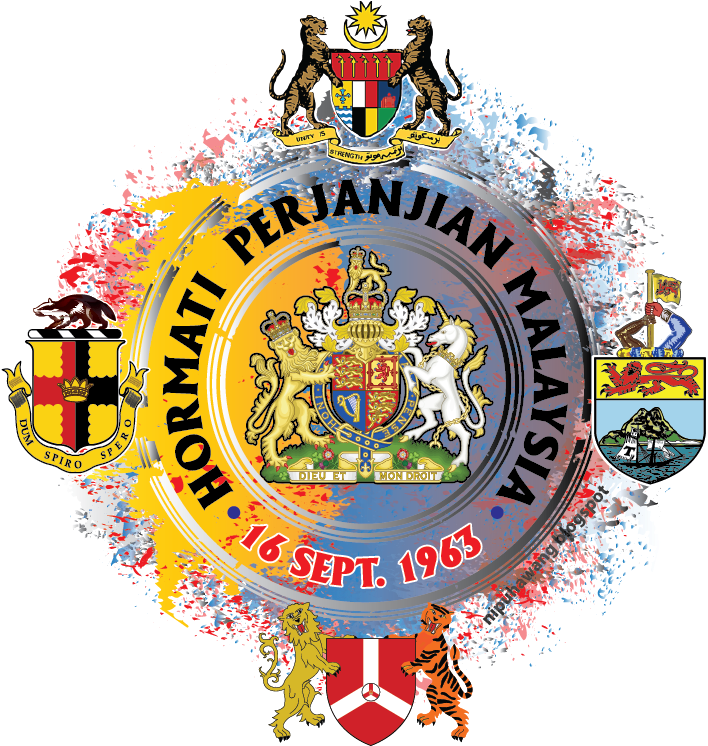 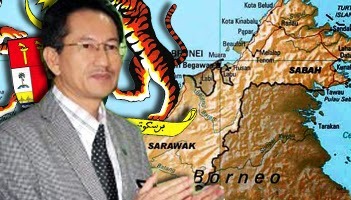 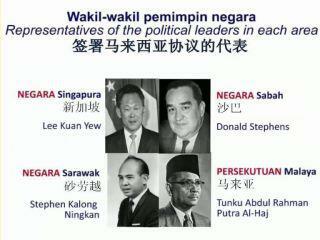 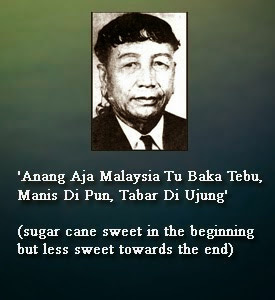 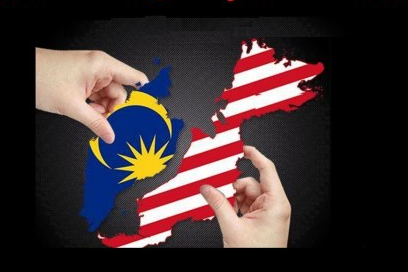 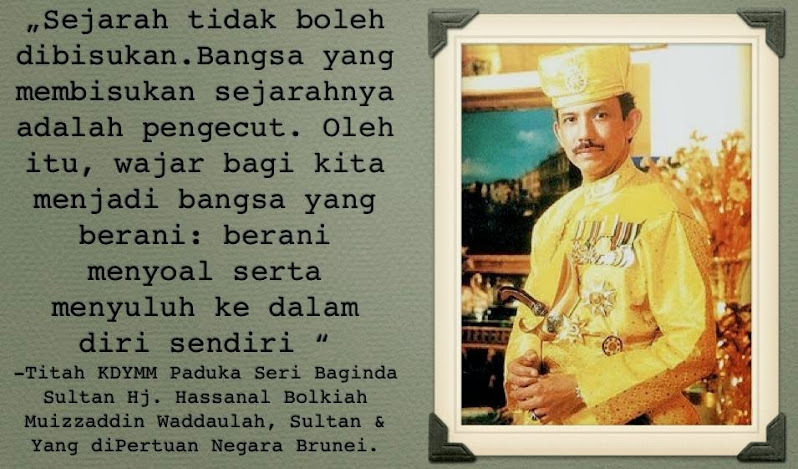 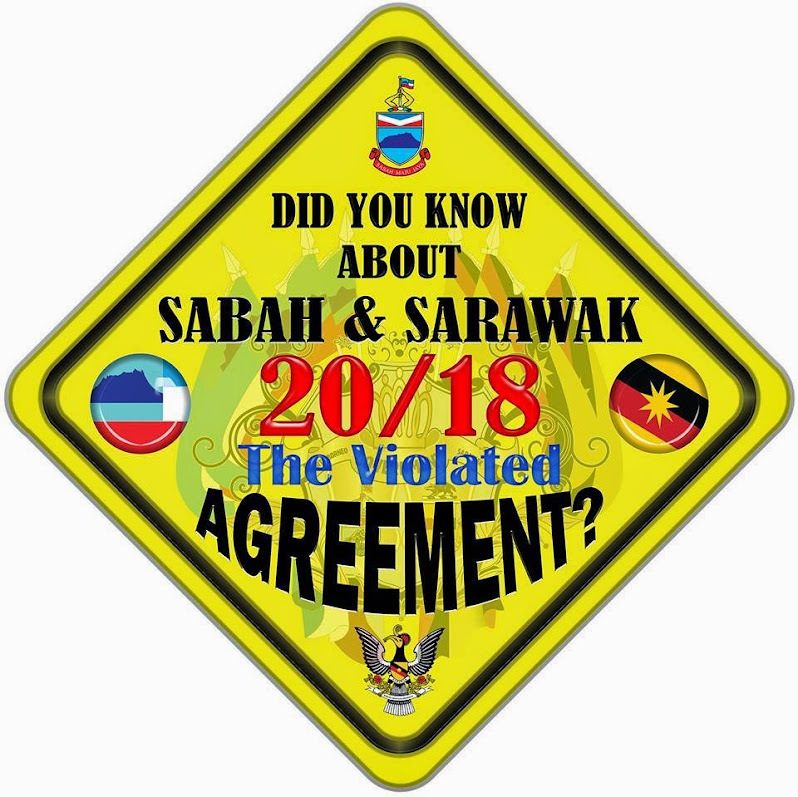 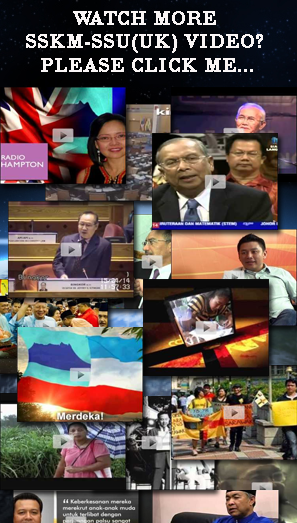 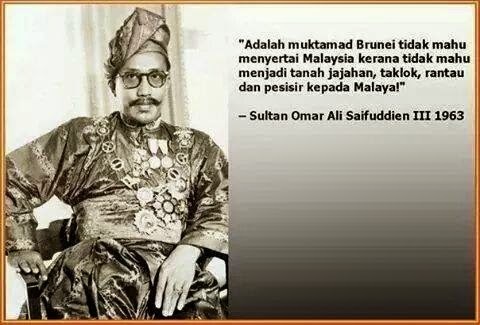 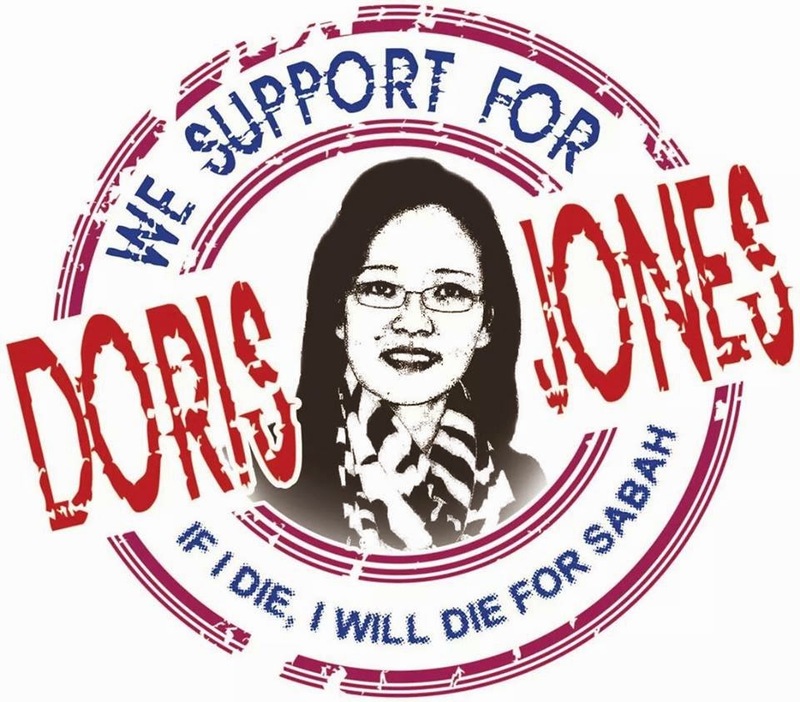 These discussions have been hogging the limelight in the media, social media and public forums especially since 2013, the 50th year since the word Malaysia was officially used to include the Sabah and Sarawak parts of Borneo as well. 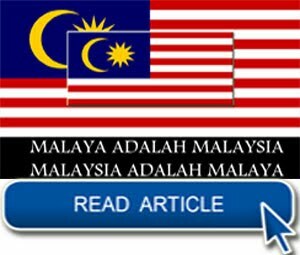 He was elaborating on his academic paper presented on the topic, “Conflicts, Peace and Nation Building” at the Nation Building Seminar at the YTL Auditorium, UMS, on Wednesday. 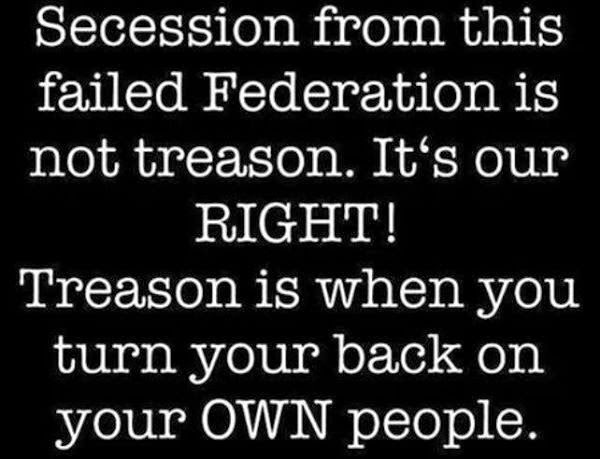 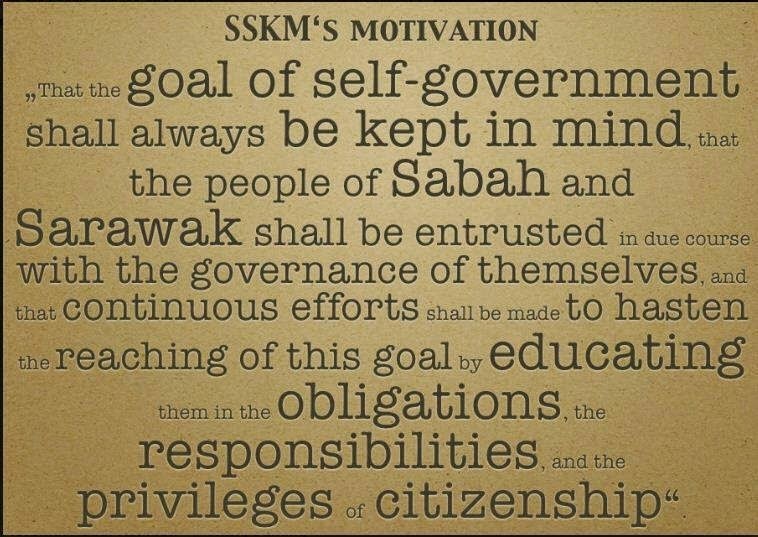 Hence, he added, rather than consuming efforts on searching for and apprehending individuals promoting secession, more efforts should instead be put into understanding the core areas on which such demands were built. 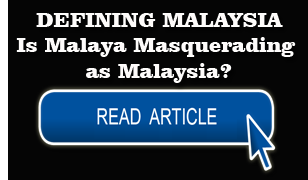 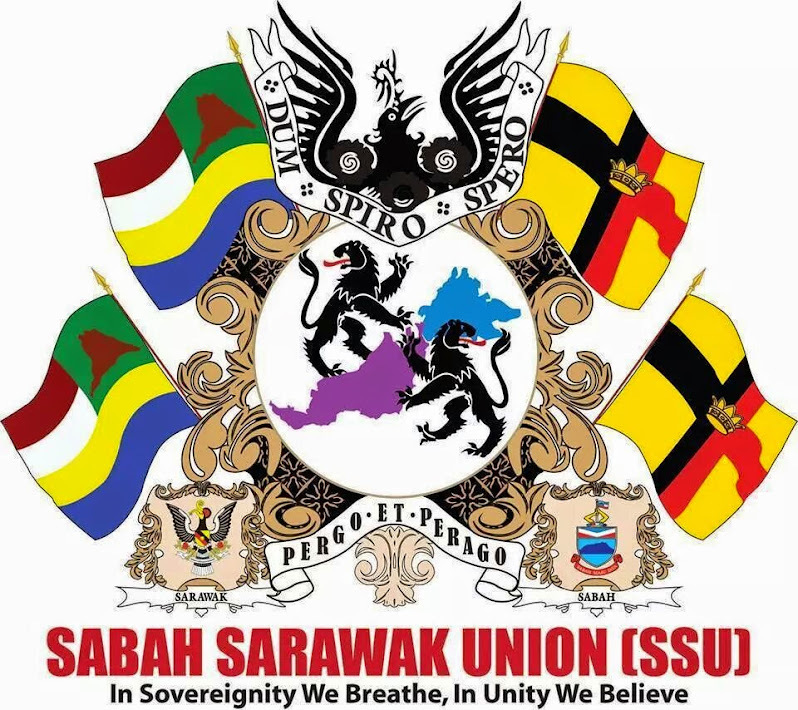 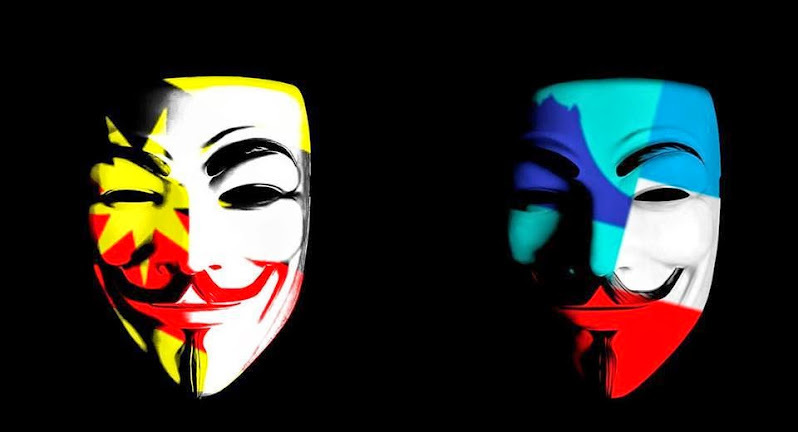 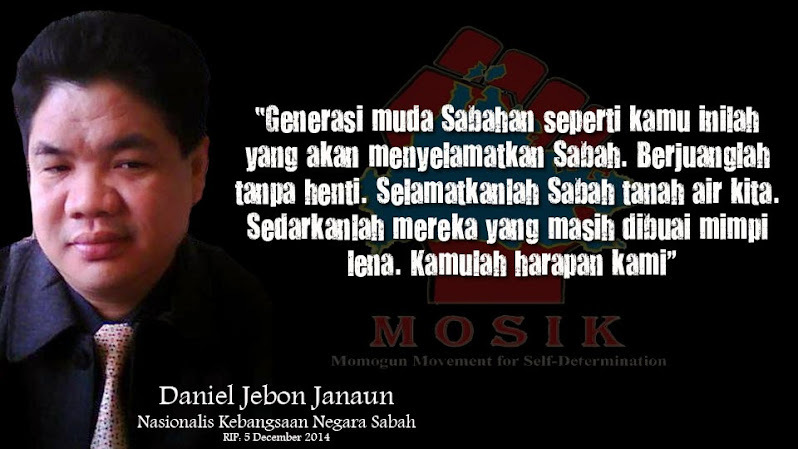 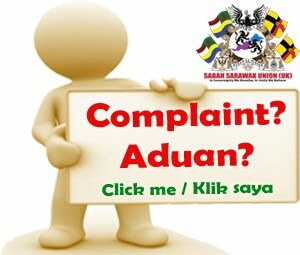 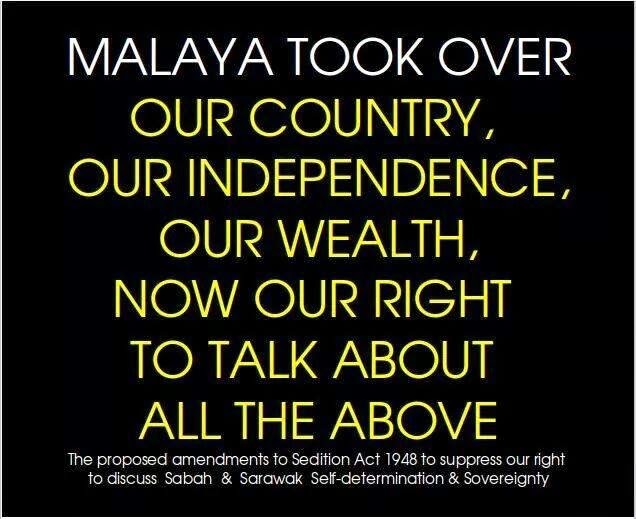 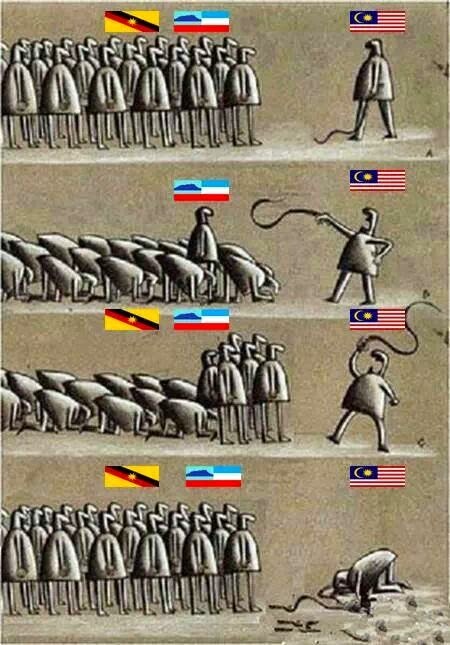 “The people involved in the secession issue based their movement on points such as where Sabah and Sarawak stood at the time of Malaysia’s formation, division of power, distribution of development priorities, and so on,” he pointed out. 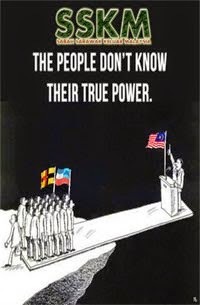 And in the context where a certain group of people receive more benefits and more opportunities than the rest, he cautioned, there will come a time when the oppressed – those who are not getting what they want and need, or simply not getting what they were promised – will revolt or at least voice their cry for their rights and values to be upheld.